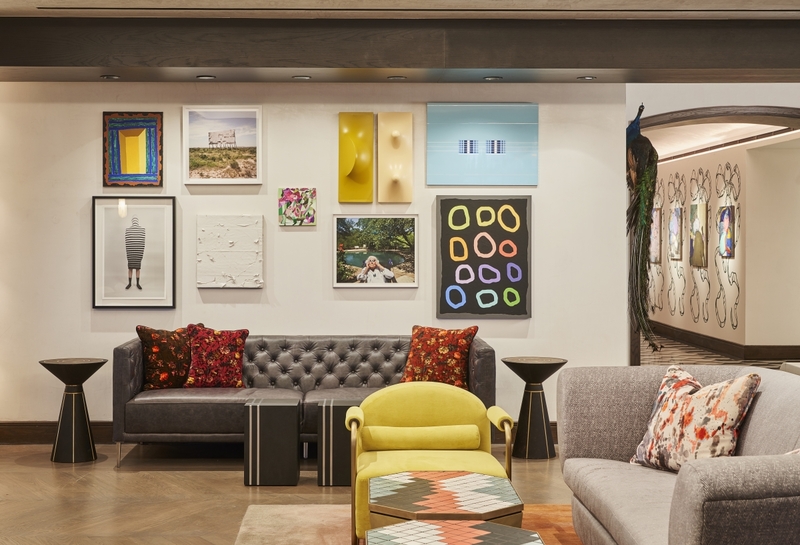 A home for creative and entrepreneurial patrons who come together to meet, exchange ideas, dine, dance and participate in one-of-a-kind events in a contemporary and social environment that delivers extraordinary experiences. A place more comfortable than your own home, filled with an immersive art installation, live music or a performance in your second living room. A collection of stylish and unique spaces, both intimate and grand, designed for the way we blend work and play. Park House will provide its diverse and engaged members with stimulating programming on a vast array of topics and interests. Club experiences will range from cultural events, culinary experiences, wine or spirit tastings, art experts and speakers covering various topics to elevate the mind, body and spirit. During the day, Park House provides members with a variety of signature offerings and services, including premium coffee and tea presentations, a selection of fresh juices, and relaxed living room style work spaces and meeting rooms. Park House will be a place where members interact with one another and entertain friends in a relaxed, private environment at all times throughout the day.